Nature is full of beauty: A shy deer at the edge of a forest glade, a rare bird at the top of a distant tree, or a mountain in the last of the sunlight. It would be nice to always have a compact spotting scope handy for these magic moments. 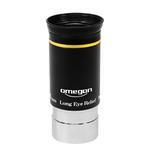 Its compact and light design makes the Omegon 18-54x55mm the perfect spotting scope for walks, impromptu outings and trips. A good image is crucial! 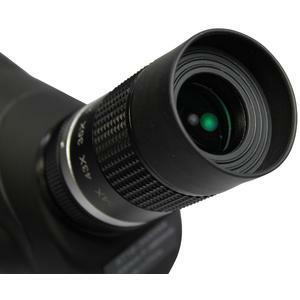 Observe breathtaking colours and fine detail using the steplessly adjustable 18x to 54x magnification. Nothing ever needs to be missed again! You simply set the optimal focus for your particular eyesight by adjusting the smoothly operating focus wheel. 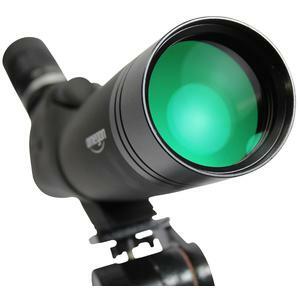 The objective lens and eyepiece have been multi-coated to prevent unwanted reflections and provide a particularly bright and clear image. 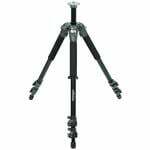 Even long observing sessions are not a strain, because you are viewing at a comfortable 45° angle. The eyepiece has a soft and foldable rubber eyecup - another factor contributing to enjoyable observing. 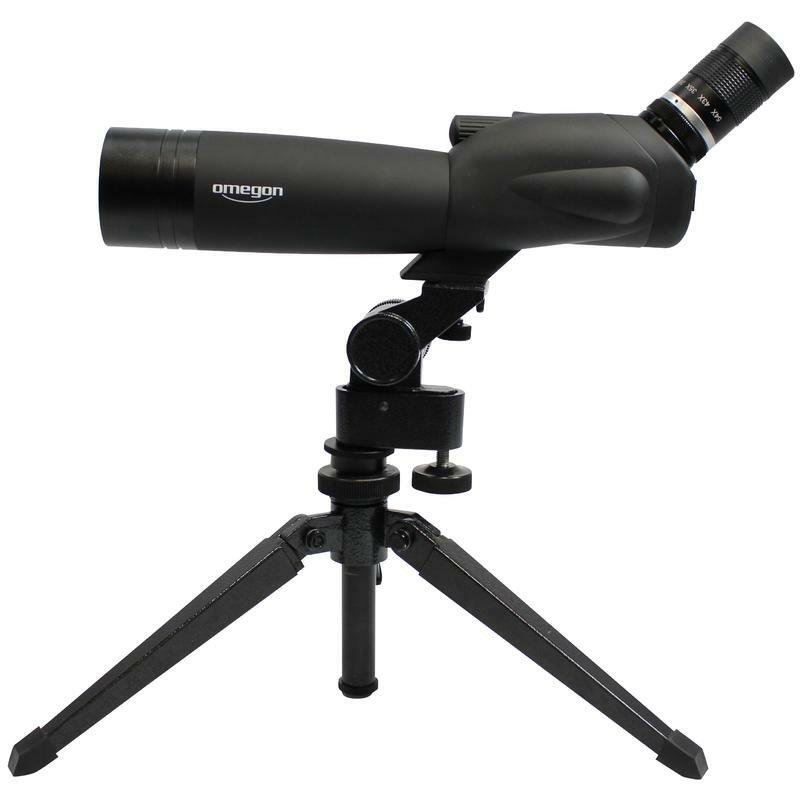 The Omegon 18-54x55mm spotting scope defies wind and weather - despite its elegant design it is robust and splash-proof. 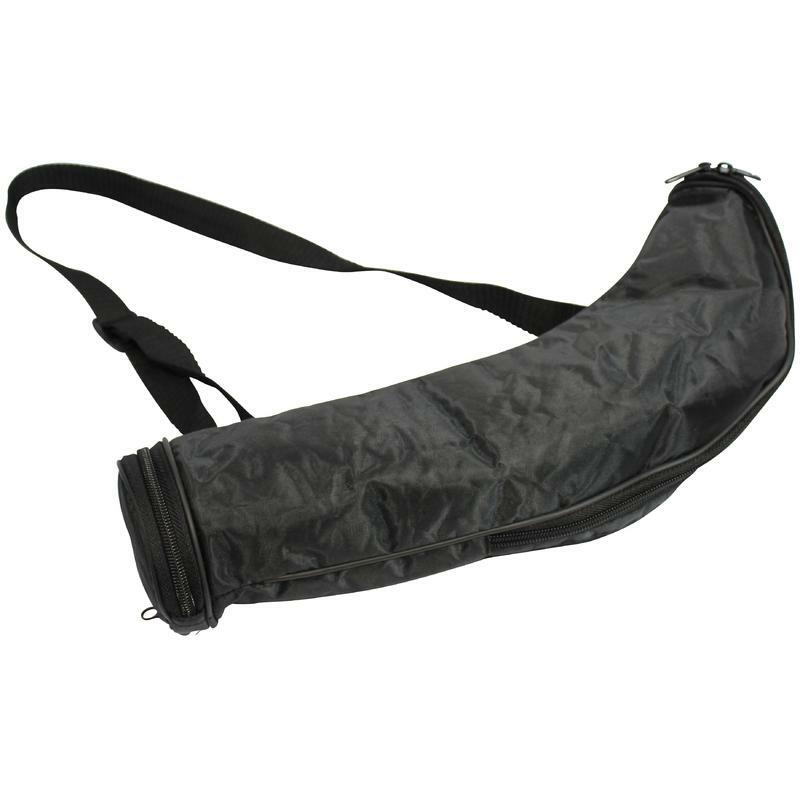 No matter what the weather, the instrument should always provide a good grip and this is ensured by the rubber armour covering virtually the entire scope. 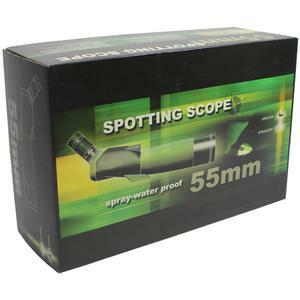 What would a spotting scope be without its tripod? These two always belong together. This scope comes supplied with a practical table-top tripod. 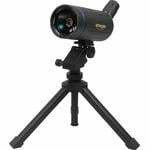 Sit at a table, set the tripod-mounted Omegon scope in front of you, and you will have a perfectly steady image for your observing. The scope can be easily pointed to different objects by moving it in the horizontal and vertical axes as required. 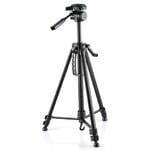 Of course the scope can also be used on any standard camera tripod; it comes with a standard ¼” threaded socket built-in. Your observing becomes a real nature experience!